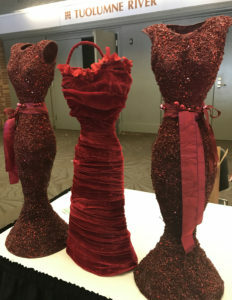 Did you know that it takes over 10,000 hours of practice to master a skill? 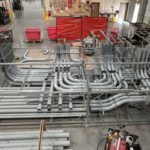 Well, what happens when your crew works more than 10,000 hours with no injuries? First of all, you’ve mastered Collins’ Core Value of Reliability, and secondly, you should also be recognized for a great job done safely. 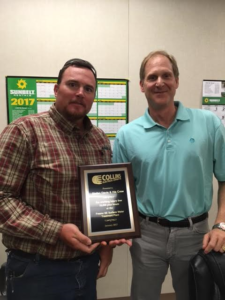 Recently, Stefan Davis was presented a plaque by Dave Helsel, our Fresno Branch Manager for working on the Fresno SE Surface Water Treatment plant with no injuries. 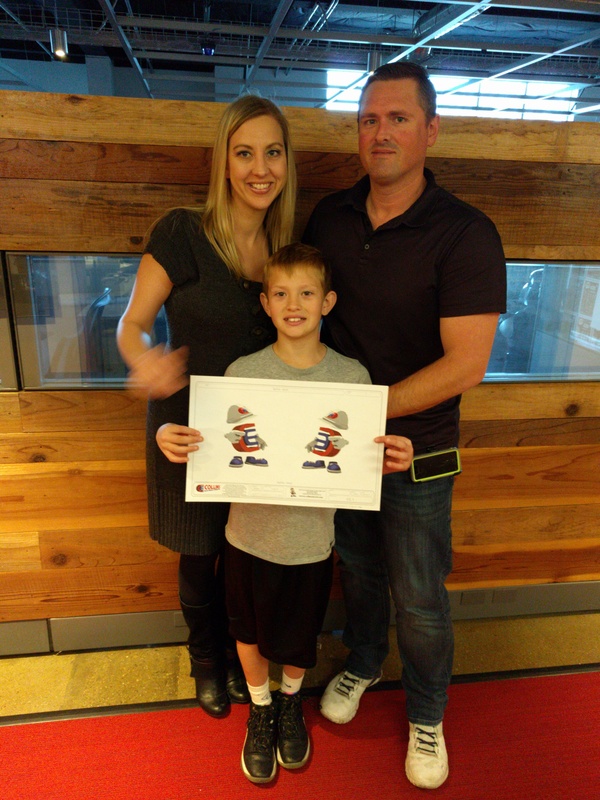 Stefan and his crew worked more than 10,000 hours. 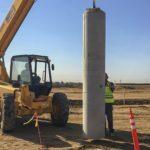 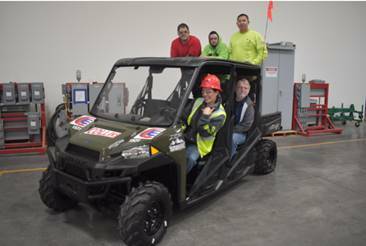 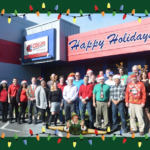 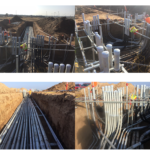 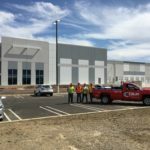 Help us in congratulating Stefan and his crew for working safely! 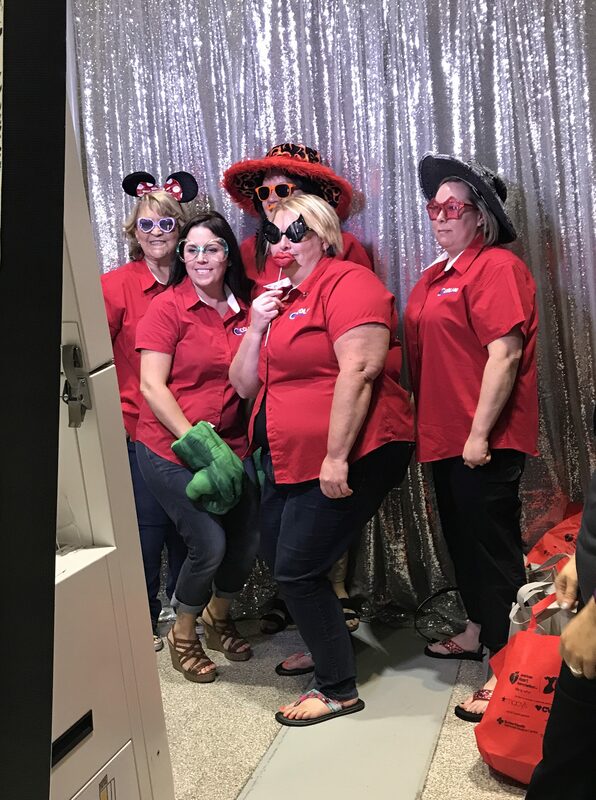 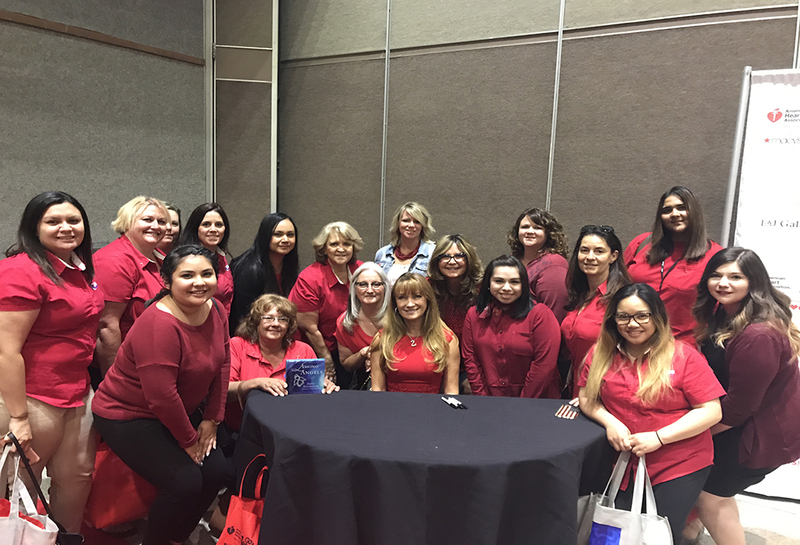 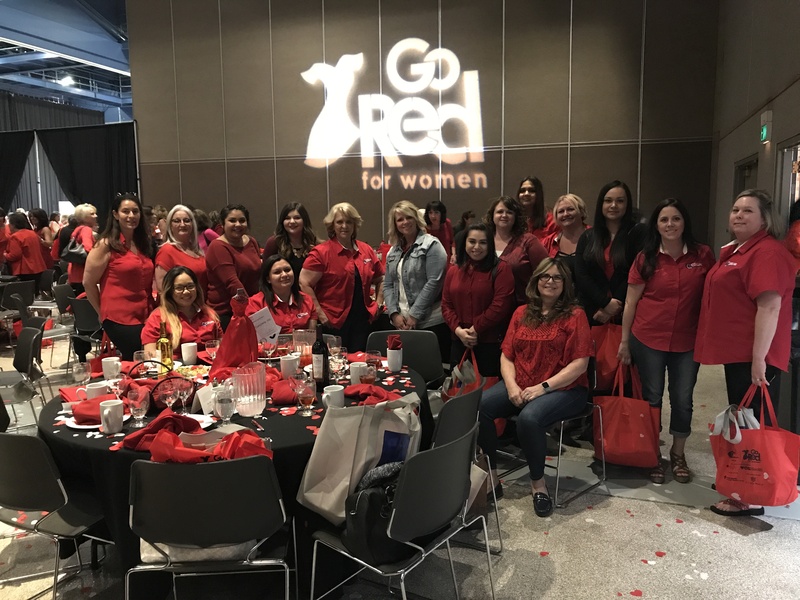 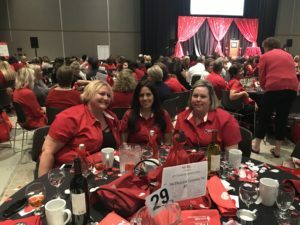 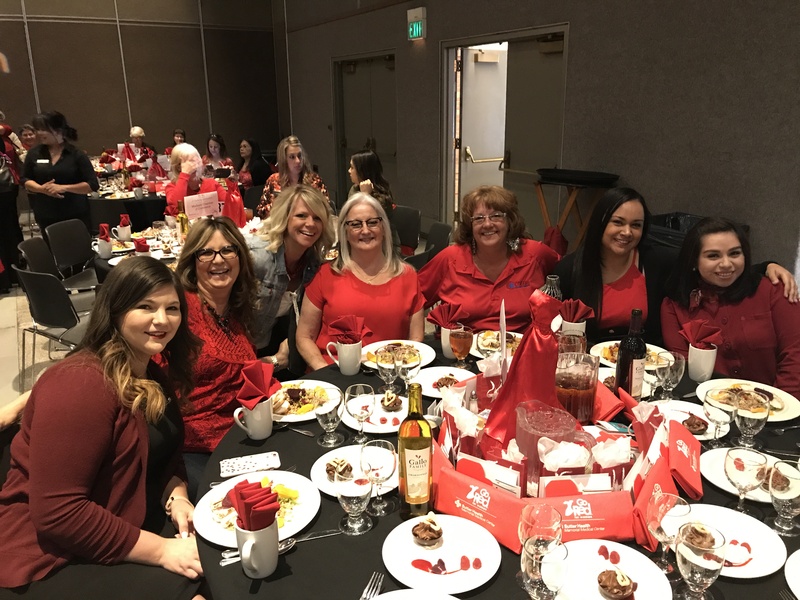 On Friday, May 12th, the 2017 Go Red for Women Luncheon was held at the Modesto Centre Plaza. 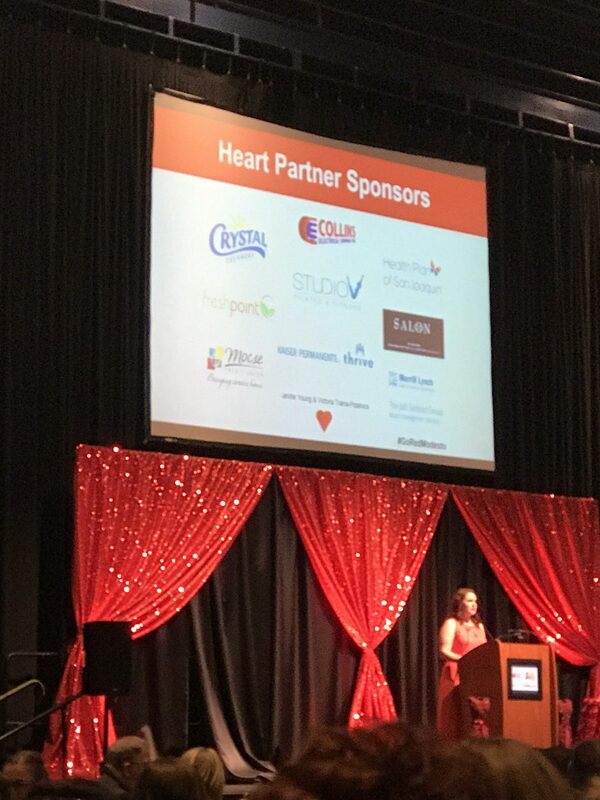 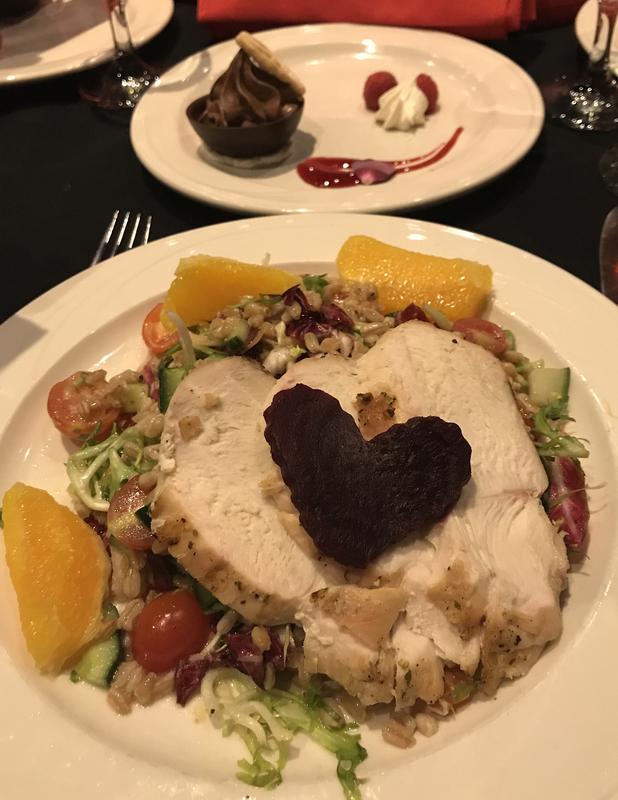 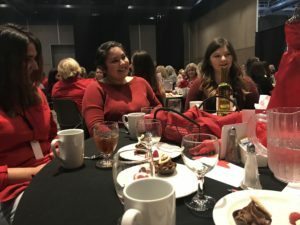 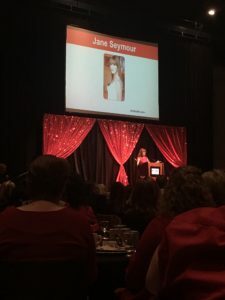 Sponsored by the American Heart Association, the Luncheon was held to raise awareness of the increasingly prevalent issue of heart disease and stroke among women. The ladies of the Collins Corporate and Metro offices attended this esteemed event for the second year in a row, and Collins was happy to donate to such an important cause. 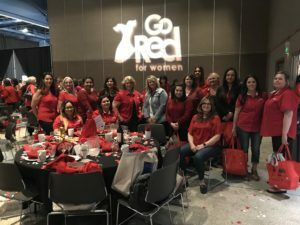 For more information about this amazing event, visit www.goredforwomen.org or visit Modesto Luncheon for details on the program for that day.